Tarun Gupta December 29th, 2011 Domain Name no comments. It is best to go for a short and easy to remember domain names as they definitely more simple for the users. Always remember that Domain name plays a pivotal part in the success of your business, hence, keep it short, simple and sweet. In the sphere of computer networking, domain name has unique significance and role of action. Domain name is primarily described as a unique alphanumeric name given to a particular website for its identification on the Internet. 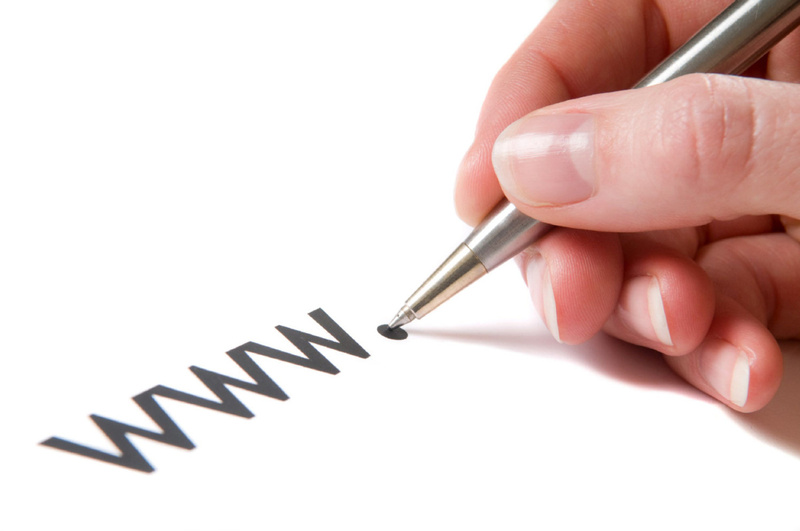 Domain names play pivotal role in the establishing the significance of a website. It is used for website's references, recognition and access to Internet resources. Technically, domain names render symbolic representations to the Internet resources and also, the it helps users to quickly and effortlessly find the information on the Internet along with other IP- based communication services. As soon as the user type in the domain name in the url box, the DNS server starts searching the requested registry for the domain. Now, the registry runs its research and provide the detail of the name servers that has the particular domain registered under its name. The request further is passed on to the name servers which then reports the actual IP address. After this process, the connection is set with it. However, although the procedure seems long, it is not very time-intensive. At the same time, it is important to mention that today, countless domain names have been registered worldwide, and hence, finding a suitable one for your website may be little taxing. Getting the exact name that you desired may not be possible but if you follow a plan, getting next to your most desirable, is likely. Your domain name must have a genuine keyword that is related to your business. It is best to try the game of permutations and combinations with your chosen words. Make sure that you have selected short, simple, memorable keywords that are clearly linked to your business. Now that you run the task trying out combinations. Make a list of few that you think are the best for your website. Your domain may have noun, verb, adverb or adjective. Hyphens can be included but do not try to put symbols like apostrophe's or so. 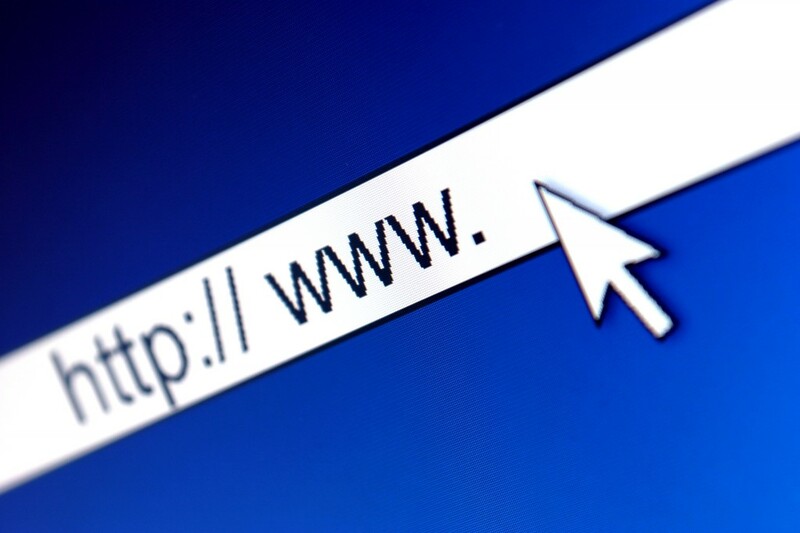 Before deciding on your domain name, check at least three times, whether or not your selected domain name is available. Now that you have chosen the name, it is time for the extension. The extension should be selected in accordance with the region of your target audience. For example, if you have a product for global audience, go for .com but if you are selling products only within India then opt for .in extension. 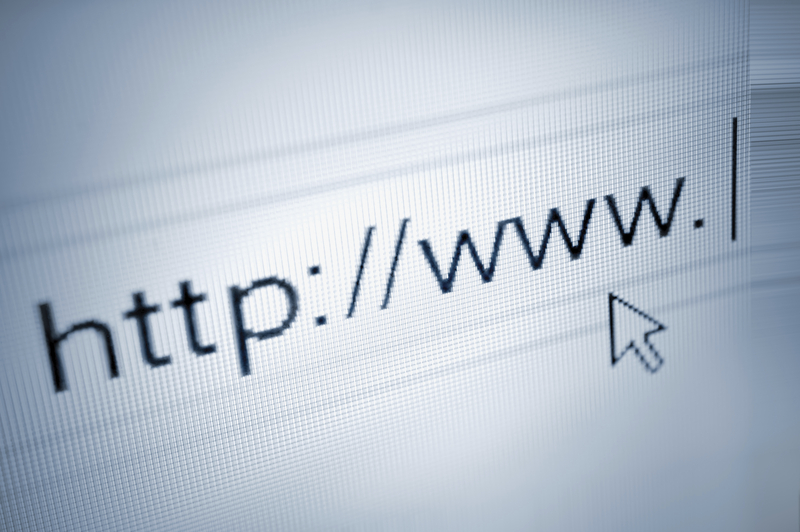 In the end, it goes without saying that keeping a simple and short domain name makes a lot of sense. In addition, one must always remember that long, complicated, complex domain name can hamper your online business and push your competitors towards the winning line.